Rottanak Kong sits with his wife Phetnakhone Keovixay, who he met in the seventh grade. "There's a flaw in our system," said Chen Kong-Wick, his sister. "How can you deport someone that came here as a political asylum — as a refugee — and now they're being sent to a country that they know nothing of?" More than 70 Cambodians who have been detained by ICE will be sent to Cambodia soon, according to immigration advocates. Earlier this fall, ICE detained more than a hundred Cambodians while the agency tried to secure the necessary travel documents from Cambodia to deport them. Until recently, it was uncertain whether Cambodia would allow these detainees to repatriate. Cambodia has had a history of not taking many deportees back, making it a "recalcitrant" country. This left many of detainees in a legal limbo waiting in ICE detention centers for a ruling on their deportation. For months, legal and immigration organizations tried to fight these round-ups, describing them as some of the "biggest raids" on Cambodians ever. A lawsuit filed earlier this year by Asian Americans Advancing Justice, Asian Law Caucus and Asian Americans Advancing Justice, Los Angeles, argues that ICE shouldn't have detained Kong and others without repatriation orders. The suit also notes that many of the detained Cambodians have lived most of their lives in the U.S.
"We are looking into this," said Laboni Hoq, the litigation director of Asian Americans Advancing Justice, Los Angeles. "We still believe that when they rounded people up, [ICE] didn't have reasonable basis to believe they'd be deported. Whether they have identified reasons since they've been rounded up, we don't know. That's something only ICE knows." An ICE official said that the agency does not comment on removal flights, but that "aliens are removed because they do not have lawful status to remain in the United States." 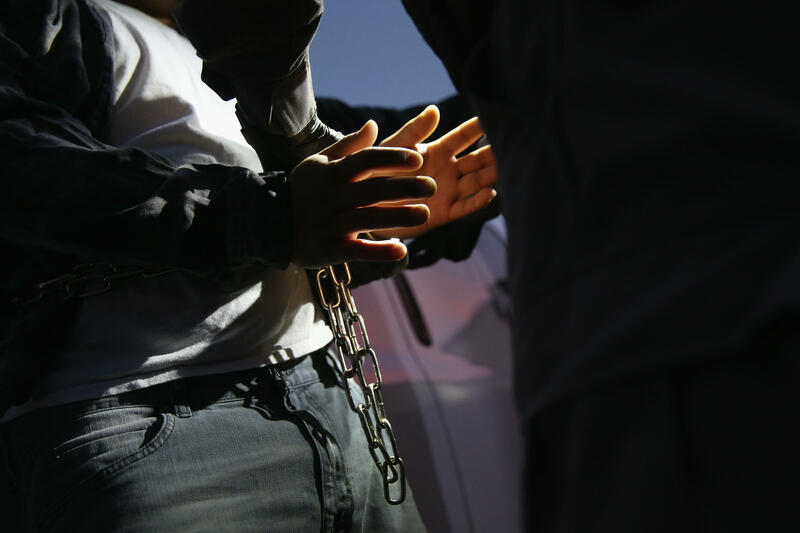 "International law obligates each country to accept the return of its nationals ordered removed from the United States," said Brendan Raedy, an ICE spokesman. "The United States itself routinely cooperates with foreign governments in documenting and accepting its citizens when asked, as do the majority of countries in the world." Many advocates connect these roundups and deportations to a larger diplomatic quarrel between the U.S. and Cambodia. In September, the U.S. Department of State announced it would stop issuing visas on high-ranking officials from Cambodia, and in October, Cambodia's Ministry of Foreign Affairs and International Cooperation said it would interview 26 Cambodians in the U.S. who were facing deportation. Radio Free Asia reported that Cambodia's foreign minister, Prak Sokhon, said he'd requested, unsuccessfully, that deportees be "given job training in the U.S. before being sent home" and that the U.S. only deport people who have done so voluntarily. "We think that the raids are part of this escalation of pressure on countries to take their nationals back and the people detained are sort of being used as a bargaining chip," says Jenny Zhao, a staff attorney with Asian Americans Advancing Justice, Asian Law Caucus. Like many in his predicament, Rottanak Kong is far removed from life in Cambodia. 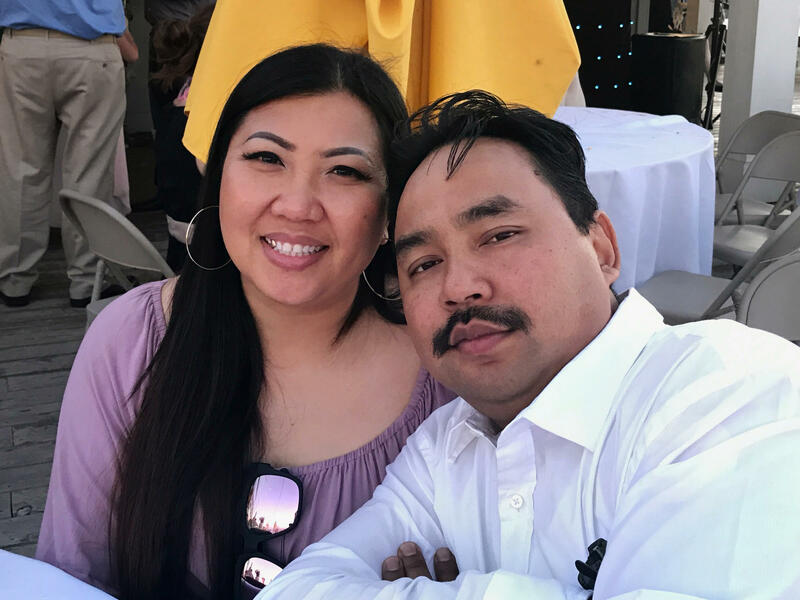 He doesn't have a strong grasp of Khmer and his wife lives in the U.S. His sister Chen Kong-Wick worries what his life will be like. "Using the word 'nightmare' doesn't fully capture this," Kong-Wick said. "Having a nightmare assumes you wake up, and the tragic story is over."